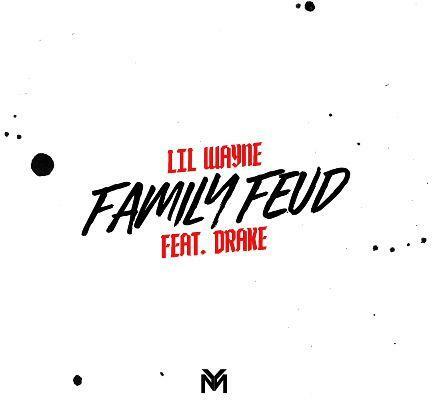 Home>New Songs>Lil Wayne Songs> Lil Wayne & Drake Reunite Over Jay-Z's "Family Feud"
After the release of Dedication 6, many fans were left wondering where the Drake and Lil Wayne collaboration was. Weezy later clarified there was going to be a second part of the project. The second part includes some of the features missing from the initial D6 including the Drake collaboration. Today, the track has finally surfaced. 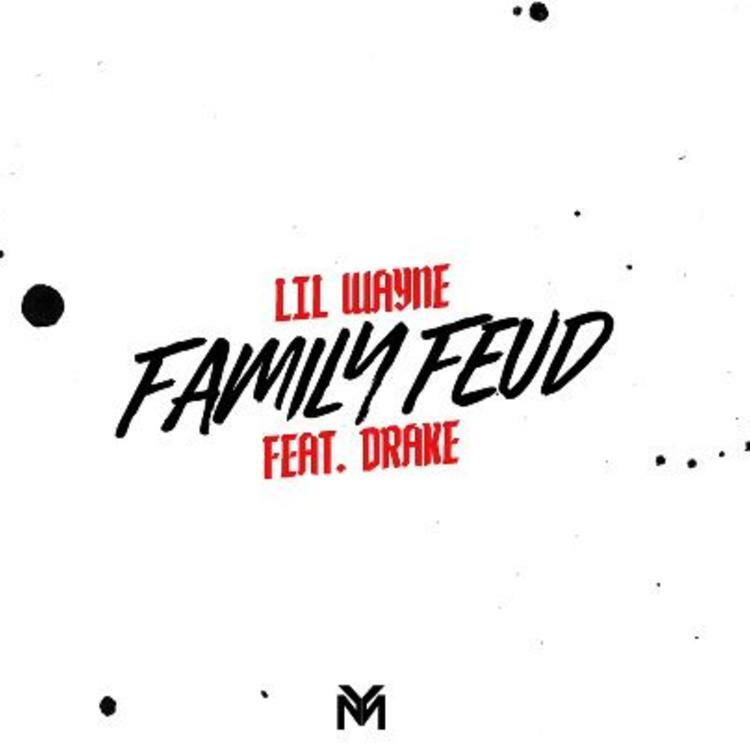 Lil Wayne and Drake reunited for a cut off of Dedication 6 with a freestyle over Jay-Z's "Family Feud." The track includes two lengthy verses from mentor and protegé. On the track, Drake shouts out Colin Kaepernick and Diddy while also referencing Lil Wayne's record label issues (Ay, tell me if TD Bank is approving loans/ I'm thinkin' of payin' Wayne what universal owes). He also makes a demand that Donald Trump salutes him if they ever cross paths. Weezy comes through with a menacing verse to close off the track and continues to prove why he's one of hip hop's GOATS. Sheek Louch Shares His Second Song Of The Day "Split"
SONGS Lil Wayne & Drake Reunite Over Jay-Z's "Family Feud"